Our quality is guaranteed by the personal know-how of our experienced employees. 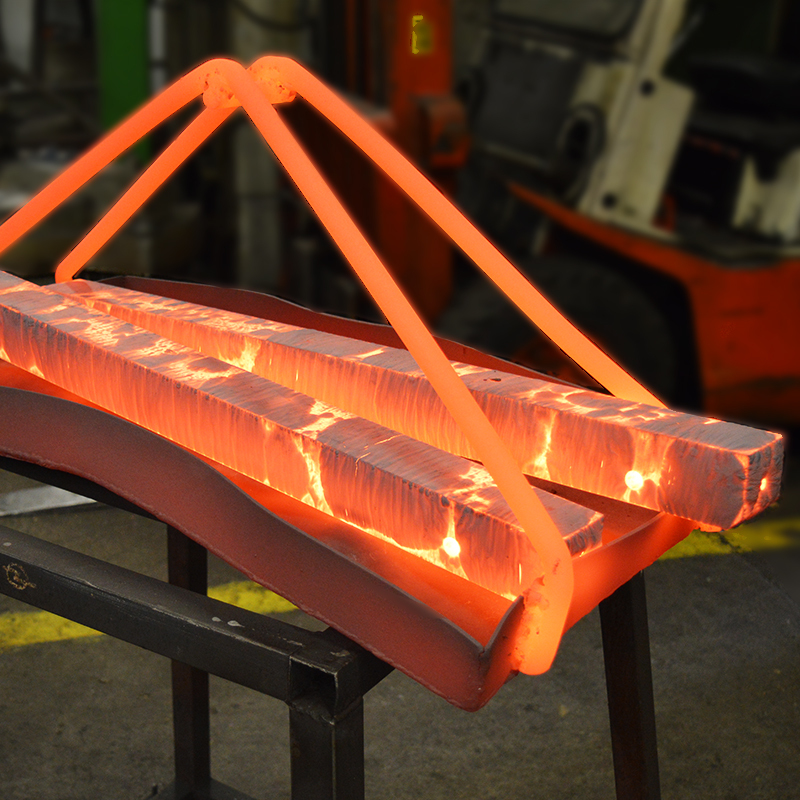 Our flexible production is enabled by our appropriate machinery and production methods. We select raw materials that are the most appropriate for the usage. Customer satisfaction is ensured through constant contact and collaboration. 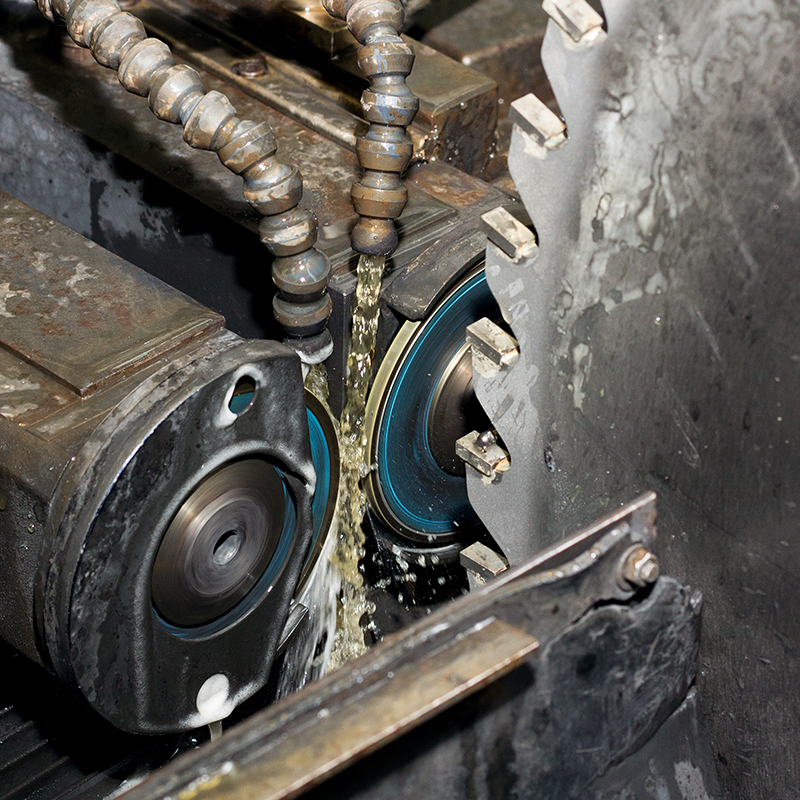 Our own production and adjustable machinery provide us with opportunity to tailor the tools for each situation – be it wood, metal, food or any other material processing. 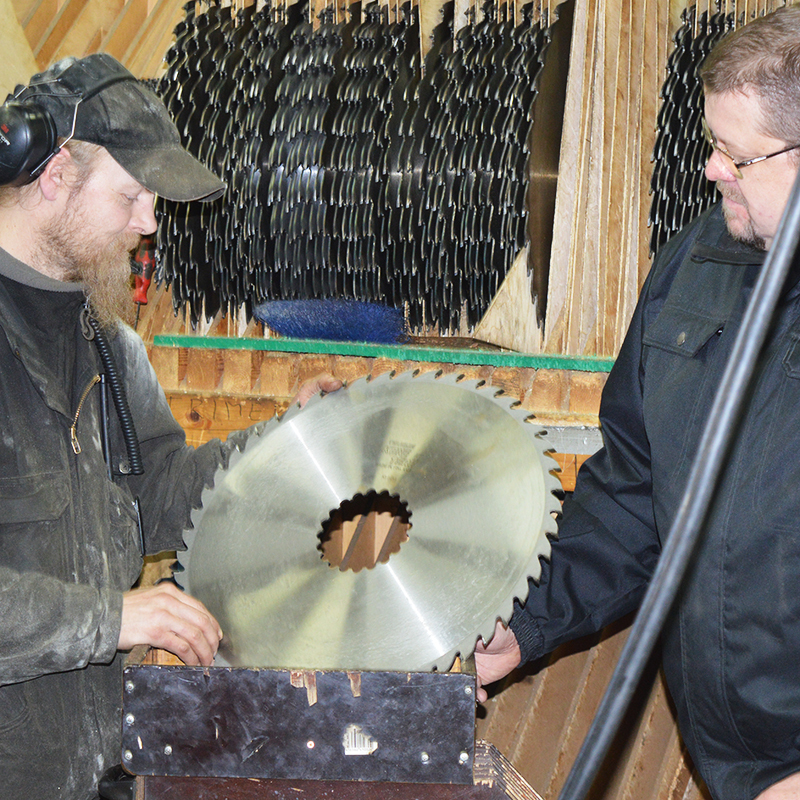 An essential part of our operations is blade maintenance. 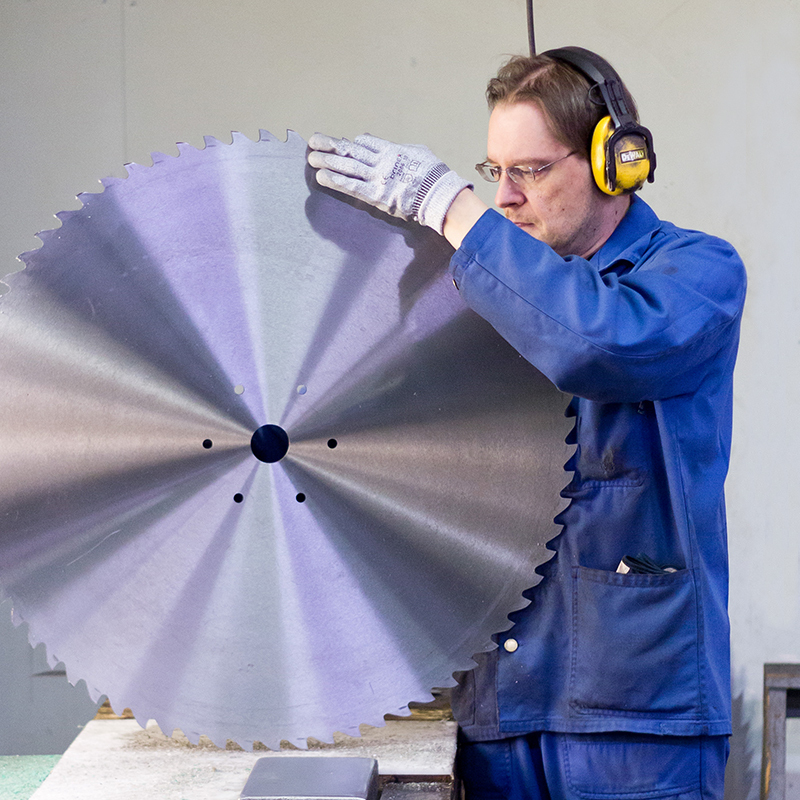 While performing maintenance we also can verity the state of the blades after use and can thus receive direct feedback of how the blade is performing in its use.